Google’s latest Pixel 3 and Pixel 3 XL smartphones were just unveiled this morning at an event in New York City. As expected, both phones are coming with a near-identical set of front-facing and rear-facing cameras that are powered by artificial intelligence. 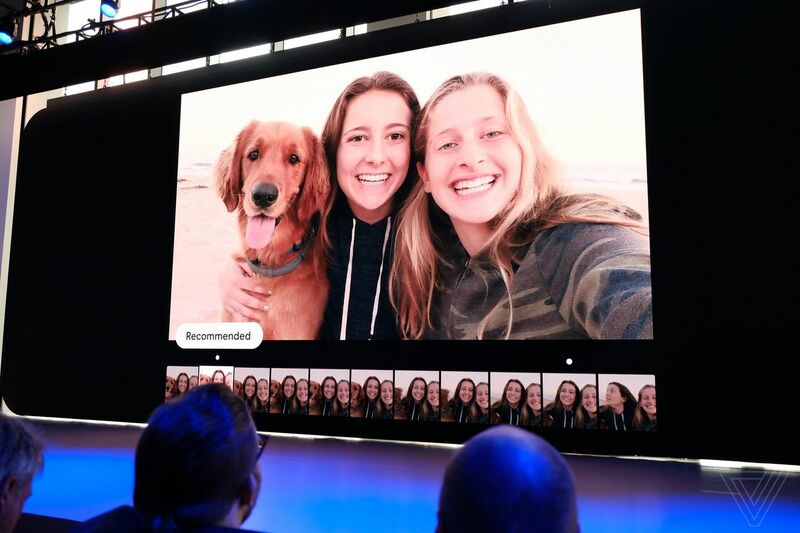 That allows them to do all sorts of algorithmic work behind the scenes in the form of new features, and it’s all powered by what Google calls its Pixel Visual Core chip.